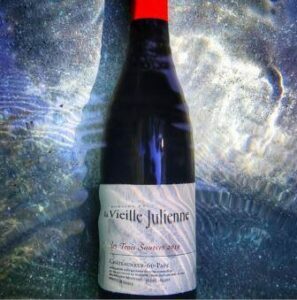 2010 Domaine de la Vieille Julienne Les Trois Sources is the wine of the week! I taste enough wine for a wine of the week report, but there are times when I skip sharing. It’s not all that difficult to sit in front of a keyboard for a bit and let you know, what I’ve been tasting. But I freely admit, there are times with I only want to taste the wine. From time to time, I can get in one of those, I cannot write up another wine tasting note. 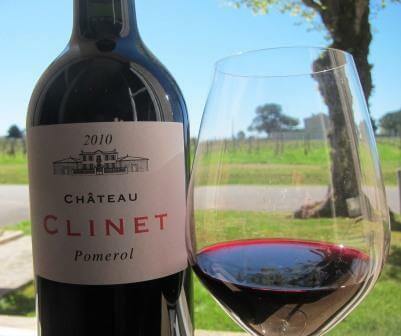 But I am going to try to get back into that sense of rhythm and post about the best wines of the week. I know there are often wines that are not practical for most people, so I try not to include them in a wine of the week column. But this wine of the week is perfect. 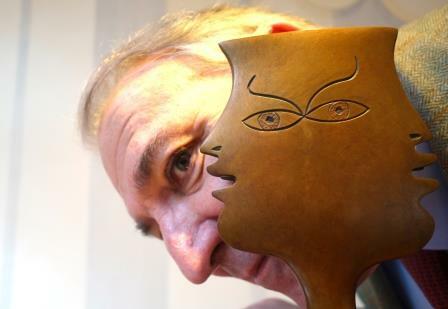 It is a good representation of what is going on in the Southern Rhone Valley with Domaine de la Vieille Julienne. I was inspired to get back into the groove of wine of the week reports after finishing my report on 2015 Chateauneuf du Pape. Based on tasting the 150 best of the vintage, there is going to be a lot to like for loves of Chateauneuf du Pape. 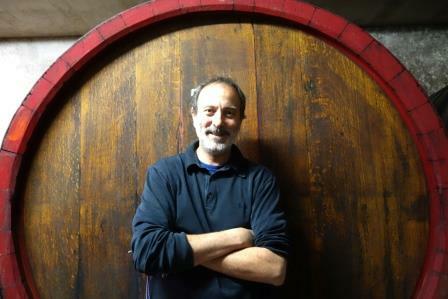 Starting with the 2010 vintage, Jean-Paul Daumen, the owner and winemaking at Vieille Julienne shook things up. With the same grape sources, the changed all their wines, adding some new wines, and no longer producing others. Domaine de la Vieille Julienne Chateauneuf du Pape Les Trois Sources made its debut with the 2010 vintage. The wine comes from vines planted in the Maucoil and Bois Lauzon lieux-dits. The wine is a blend of 70% old vine Grenache, 10% Syrah, 5% Counoise 5% Cinsault 5% Mourvedre and the rest of the grapes are a field blend. The grapes are 100% destemmed. Vinification takes place in traditional cement vats. The wines are aged for 12 months in foudres. This is just a fabulous Grenache based wine that if you are not familiar with, you should be. Previous ArticleChateau Troplong Mondot Sold For Record Setting Price!